A solo fundraiser is special. These people find a connection with a worthwhile cause and then undertake extraordinary challenges to make a positive difference. They commit to punishing training regimes, actively promote their fundraising cause and undertake incredible feats, both physical and mental. We recently followed Ben Woods as he undertook an epic cycle around Australia in support of mental health awareness. 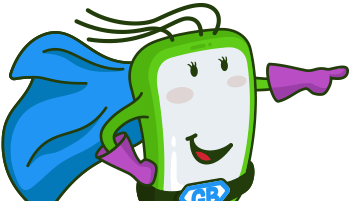 GalaBid is now delighted to work with another solo fundraiser embarking on an incredible adventure. 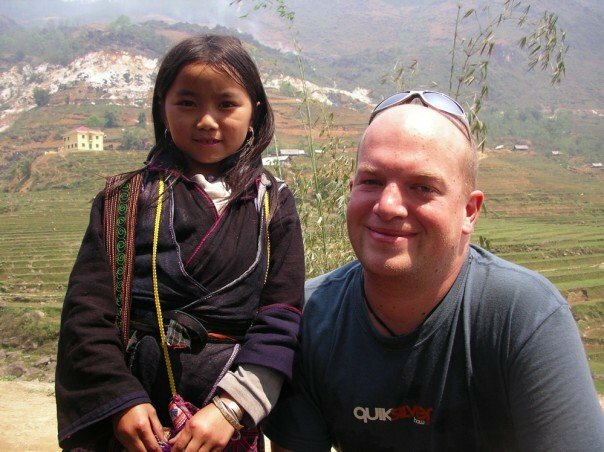 In September 2018, Sydneysider Jimmy Hayes will trek along the Great Wall of China in support of MS Australia. Multiple Sclerosis is a disease of the central nervous system. It is a lifelong condition with no cure. MS typically affects young adults, 30 is the average age of diagnosis. MS Australia is the national peak body for Australians living with MS. The organisation provides support to the community and campaigns to further understanding about MS and treatment options. This is the first time Jimmy has undertaken something like this. We chatted to him about his motivations and training approach. Q. Hi Jimmy, you’re undertaking a great challenge for an important cause, what motivated you to get involved? A. I was looking for the right challenge to help address my mental health. I tried running but didn’t really enjoy it. I have travelled extensively and so when I was invited to take part in this challenge it immediately struck a chord. Charitable contribution has always been important to me. While MS was not an obvious cause for me, over this last year I have become very aware of how it has affected people around me. Q. What are you most looking forward to on the trek? What scares you? I really want to take in the magnitude of this amazing historical engineering feat and enjoy the magnificent views along the way. I hope to be able to help others complete the trek too if needed. I have been on The Wall briefly and was exhausted in those 30 minutes! The prospect of a multiple day trek up and down countless stepsis intimidating. Q. How’s the training going? My aim is to be fit enough that the trek is not actually a challenge! It would be great to able to focus on the views and experience, while providing support where necessary. I signed up to the walk 9 months ago and have been working on training throughout this time. Every week as a minimum I have at least 1 gym session with a personal trainer (plus more solo sessions when possible). I walk to work, which is around 10km over 2 hours. For stamina and cardio fitness I play 3 hours of tennis twice a week. In addition to facilitating direct sponsorship for his walk, Jimmy has also set-up an online silent auction. 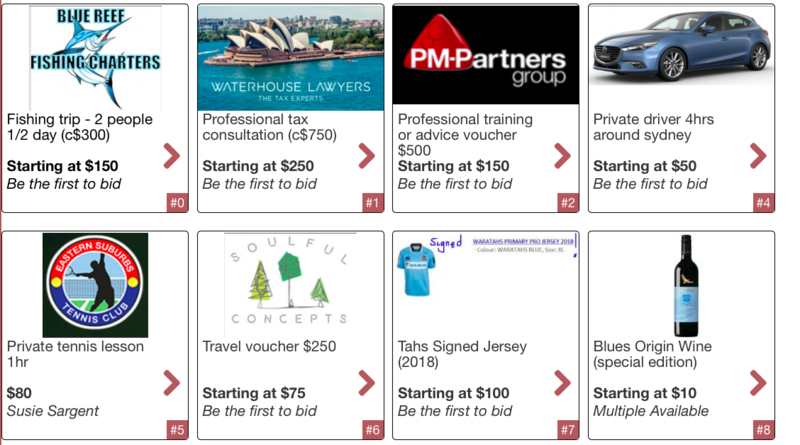 Anyone can bid for a range of incredible prizes, including: a framed guitar signed by Keith Urban, a Brazil World Cup soccer shirt signed by Pele, luxury glamping on the NSW south coast and a selection of fine French produce. The auction closes on JULY 22, 2018. Head over to Jimmy’s auction site to secure your heart’s desire!